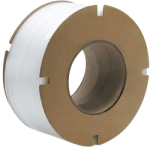 CWC polypropylene machine grade strapping is made for use with strapping machines. 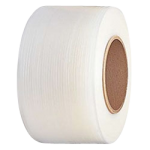 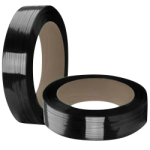 This strapping has just the right strength, stretch, and tension qualities to save you time and money. 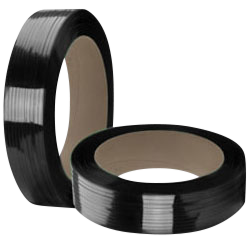 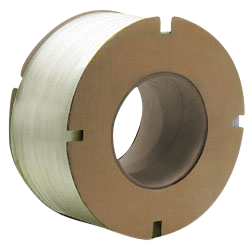 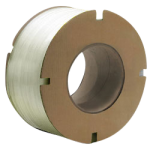 Machine grade poly strapping easily conforms to corners and is ideal for unitization, carton closing, and bundling.